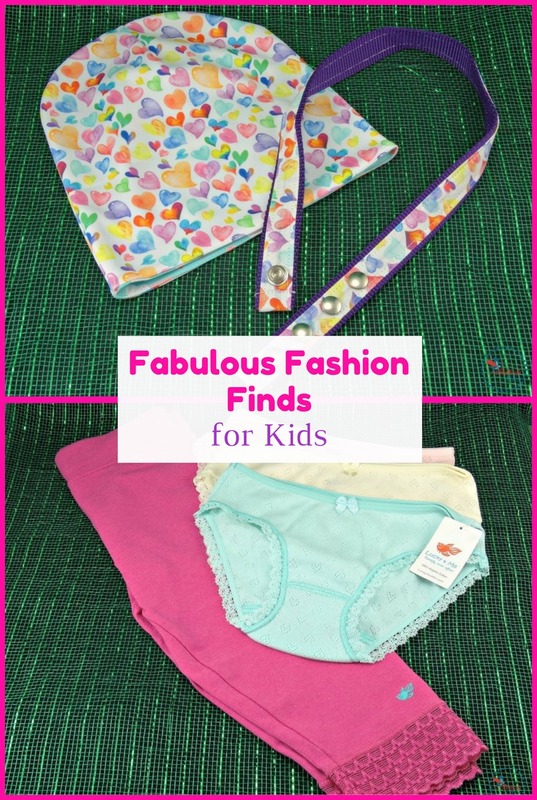 Fabulous Fashion Finds for Kids – Great Gift Idea! When it comes to young children and clothing, you can never have enough. It seems they outgrow everything you get them within weeks. And while we all want our kids to be dressed in comfortable, stylish clothes, at the rate they grow, this can get quite expensive. And while none of us want to sacrifice quality or style, it can be a challenge to find affordable, high quality children’s clothing. So today I am sharing two of my favorite children’s brands – both of which offer a comfortable, stylish and affordable clothing for children. This holiday season, dress your kids in the best with the following fabulous fashion finds for kids. It’s a great kids gift idea they’ll love! Flyby Kids is a brand new line of children’s accessories and clothing that is not only stylish and cute, but incredibly functional, too. They are one of my favorite fabulous fashion finds for kids! 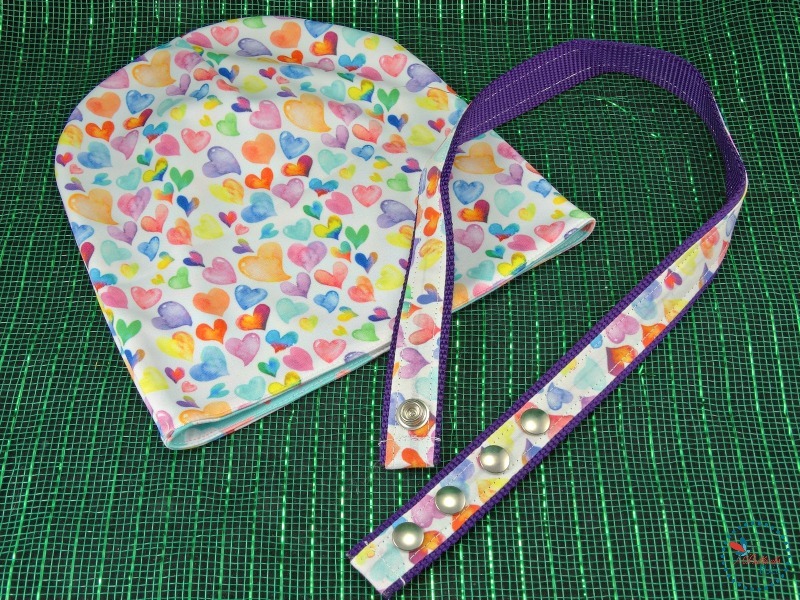 So far they offer hats, belts, headbands and ObyRolz (adorable way to add cuffs to pants that are too long), with lots more coming soon! All of Flyby Kids products are made with soft, breathable fabrics that are comfortable for children to wear, yet moisture-wicking with a soil release finish that parents will love. 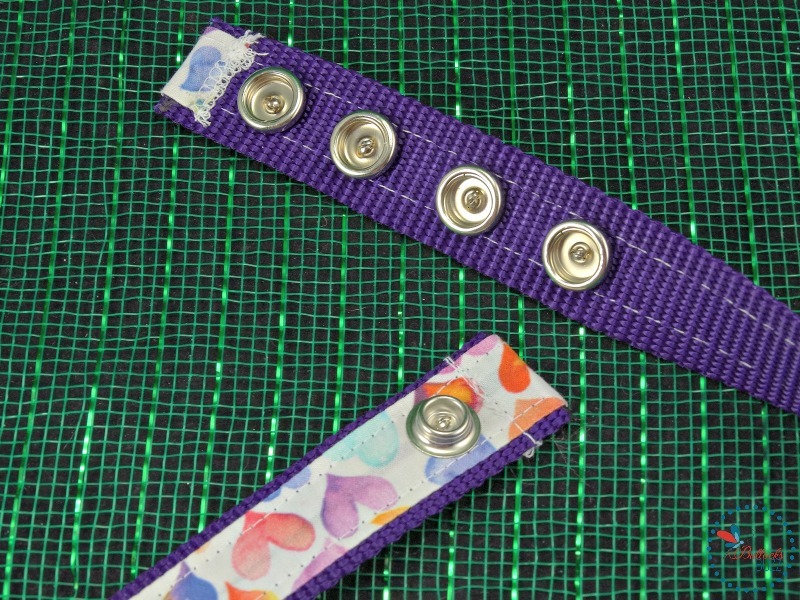 Young children often have a difficult time when it comes to belts. 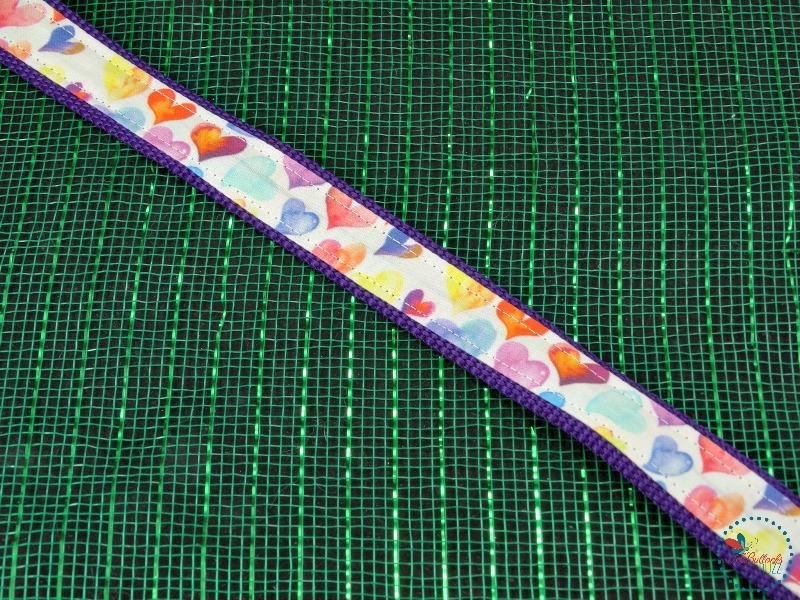 Flyby Kids gets this and that’s why they’ve created Snap Belts – easy-to-use, fun and colorful belts that children can wear without needing a lot of assistance in order to buckle or unbuckle it. They are easy for little fingers to use independently. They come in all sorts of fun colors and designs, and are one size, fitting most children is sizes 2T – 6T. Aniyah is a tiny little girl, with these long, long legs and a skinny torso. Even though she wears a 4T, she is so slender that a belt is a must-have when it comes to wearing pants. Even if those pants have an elastic waistband! In addition to being skinny, she is also fiercely independent, testing her boundaries and becoming more and more independent everyday. She loves clothes and adores picking out her own outfits to wear. 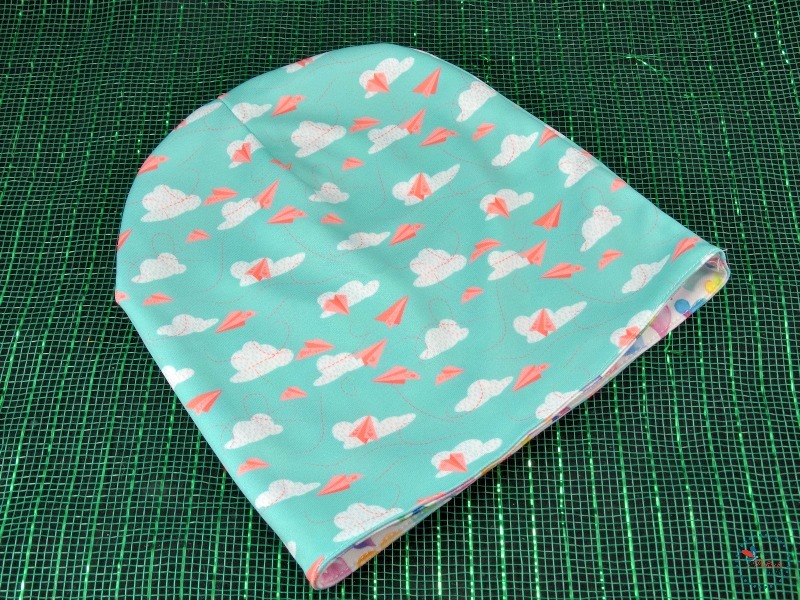 Flyby Kids also has a great collection of hats, including these precious Slouchy Beanies. These extra cute slouch beanies are made with from a breathable, moisture wicking performance pique fabric that keeps your child’s head and ears warm, but not too warm. 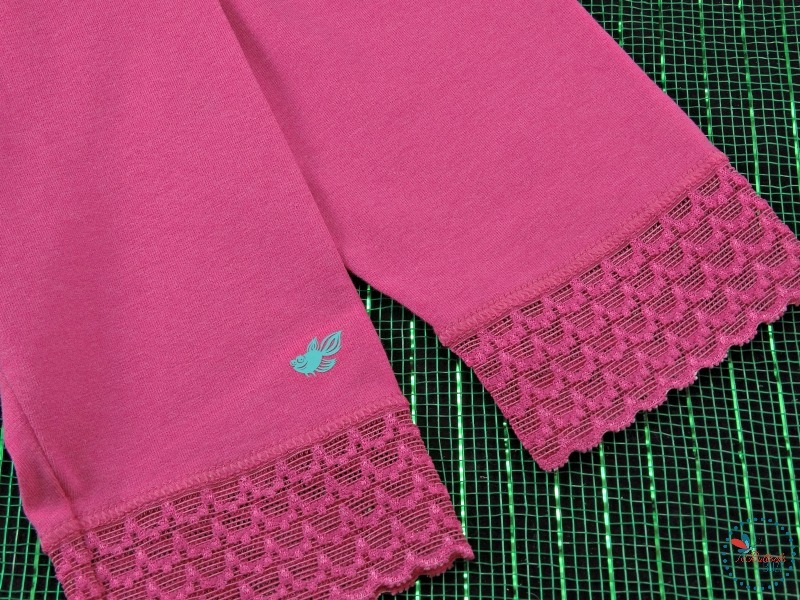 They are silky soft to the touch, and are available in several bright and cheerful patterns. Best of all, they are reversible! It’s like getting two hats in one! I decided to go with the Hearts design again so she’ll have a matching set. 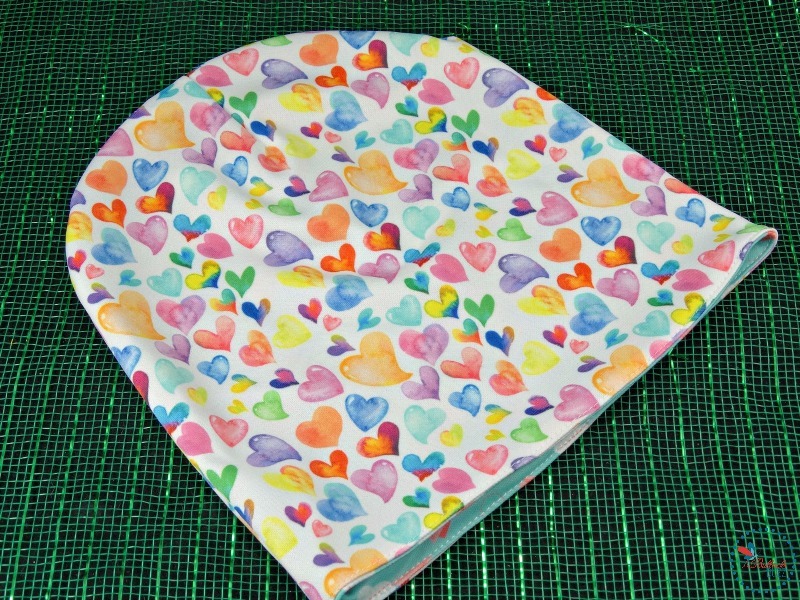 On the inside of the Hearts pattern is another design featuring pink paper airplanes flying through a blue sky filled with white puffy clouds. Aniyah is going to love it! I love it since it has two different designs and will match so many different outfits. Another of my favorite fabulous fashion finds for kids is Lucky & Me. What’s under the clothes is important, too. Underwear for kids should be comfortable, and should stay in place without riding up. Lucky & Me makes extra soft and extra cute underwear for both boys and girls. Underwear that stays in place, with a comfy waistband and leg openings that are not itchy or too tight. Girls can choose from bikinis or hipsters while boxer briefs and boxer shorts are perfect for boys. Lucky & Me even makes an organic cotton line – the Grayson and Lily collections! The Jada Bike Shorts are ideal for girls who like wearing dresses but still want to climb, swing and do cartwheels. I decided to go with the Ava Girl’s Bikini 3 pack. Made of the softest tri-blend cotton modal fabric, each pair has a strip of lace around the waistband, and a cute little rosette right in front. 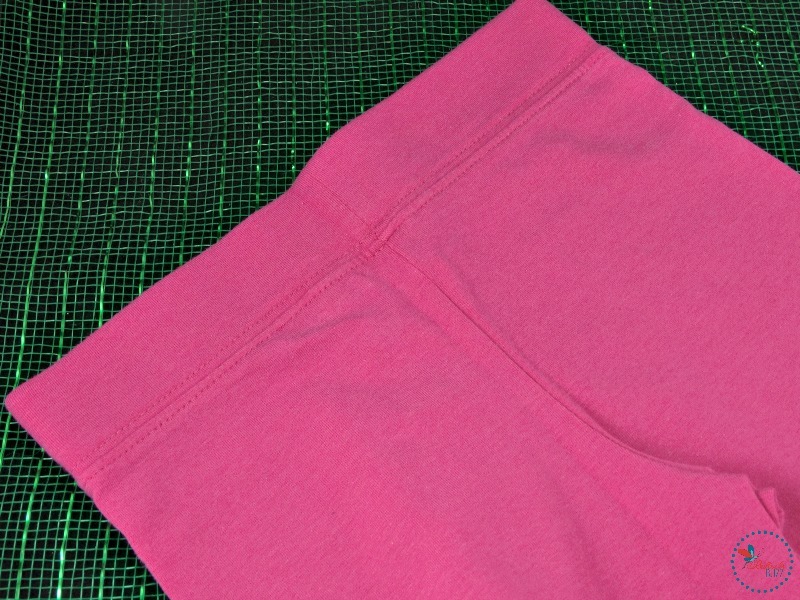 The inside of the waistband is also soft to the touch, with no itchy or scratchy feeling. There is also no itchy tag in the front or the back. I’ve already run these through the wash, and was impressed with how well they retain their shape, softness and color. Speaking of color, this particular style is available in several adorable colors, and come in sizes 2/3 up to 9/10. The full fabric composition is Cotton (56%), Modal (37%) and Spandex (7%). I also got her a pair of the Lucky & Me Jada Leggings in hot pink. These cute leggings are perfect for wearing with dresses, tunics, skirts and more. And they are so soft to the touch! Made of a tri-blend cotton modal fabric with 55% cotton, 36% modal and 9% spandex, they are machine washable and will also hold their shape, color and softness. They have a nice wide waistband that fits comfortably and snugly so it stays in place without being too tight, and the tagless back ensures lots of itch-free moments. However, my absolute favorite part is the lace trim around the very bottom of each leg! Lucky & Me also carries other undergarments including dance shorts, leggings, camisoles and more. Your kids will love their comfort, cute patterns and fun colors, and you will love that they are well-made, durable and truly affordable! What are some of your fabulous fashion finds for kids? I agree with you here. Just like you, I am after for the comfort, style and affordable clothing for my children too. This is the way that I can express my love to them. Buying them high-quality clothes in an affordable manner. But before I trusted the brand that I am choosing, I first buy and test the clothing if they are all in good condition. That is how I am meticulous in looking for my children’s dress.  Thank you here for sharing. I will buy and test this brand if it is good for my kids. Happy Holidays everyone!